The Canadian dollar fell against the US dollar on Wednesday as weak global oil prices and concerns over global growth battered commodity-linked currencies. The Canadian dollar dropped 0.4 percent to 1.3169 against the US dollar on Wednesday, the weakest since September 9. So far this month, the currency has dropped 1.9 percent, again the highest decline since February. The Canadian dollar is directly linked to Canada’s major exports, crude oil, however since crude oil outlook is weighed upon by the rising global oil prices and US-China trade war, values of commodity-dependent currencies like loonie are equally impacted. “Any time global growth is under pressure, it is usually the commodity currencies that will come under fire first,” said Bipan Rai, North America Head, FX strategy at CIBC Capital Markets. 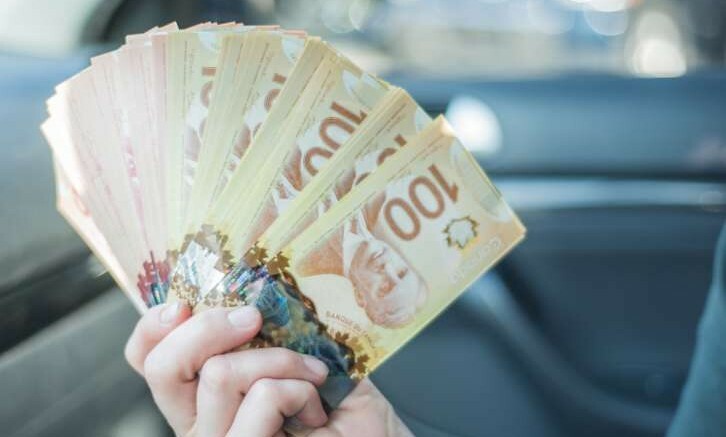 While the Canadian economy grew by 0.1 percent in August, better than the no change predicted by economists, the Canadian dollar may not attract enough interest in near-term. Partly because of the message from the Bank of Canada Governor, Stephen Poloz that the apex bank would need to keep raising interest rates to meet its 3 percent target. Also, because Canada’s flattening yield curve makes it less attractive to invest in long-term projects if the central bank meets its 3 percent target. Overall, a positive meeting between the U.S. and China might boost the outlook of commodity-dependent currencies after President Trump’s comment on possible ‘great deal’. However, U.S-Iran sanctions will be activated on Sunday, November 4th, therefore, it is unclear how the financial markets will react. The uncertainties and possibility of investors abandoning Canadian assets in near-term are likely to boost buyers interest of USDCAD pair towards 1.3263 resistance levels as shown above. Be the first to comment on "Lower Oil Prices: Canadian Dollar Hits 7-Week Low"